The Grand Chamber of the Court of Justice of the European Union has ruled on whether the Charter of Fundamental Rights of the European Union can apply in a dispute between private parties, although it is not quite clear what its conclusion implies. This was a request for a preliminary ruling under Article 267 TFEU from the Cour de cassation (France), received by the CJEU in April last year. EU employment rights law trumps diplomatic immunity – what next? These appeals, heard at the same time, raise the question whether someone employed in the UK by a foreign diplomatic mission as a member of its domestic staff may bring a claim to assert employment rights against the country whose mission it is, despite being met by an assertion of State Immunity under the State Immunity Act 1978. The EAT regarded itself bound by the supremacy of EU law to disapply the SIA, despite the fact that it had no jurisdiction to do so under the 1998 Human Rights Act. 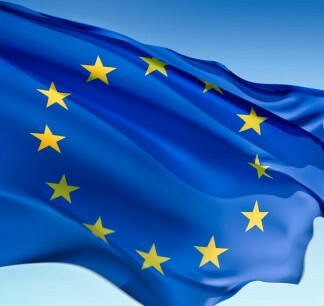 This is the first time that the full force of the rights contained in the EU Charter of Fundamental Rights and Freedoms has made itself felt in a domestic dispute between private parties (although the embassies themselves are state institutions, as an employment dispute the matter is one of private law only). If upheld on appeal, this ruling will have consequences that extend far beyond the somewhat esoteric area of the immunity of diplomatic missions, and will make the effect of the Human Rights Act look puny by comparison (as pointed out by Joshua Rozenberg in his post on this case).